Did you know that it's Lego's 60th Birthday this year? 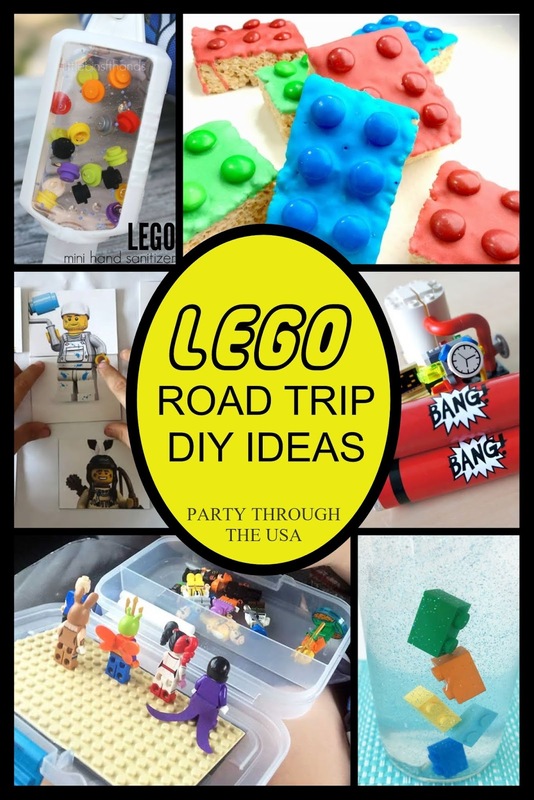 It's the perfect year for a Lego-themed road trip! I really enjoy putting together "parties on wheels," and my kids enjoy participating in them. I particularly like how it focuses my buying and planning around a specific theme and makes both easier. The funny thing about our Lego-themed road trip is that we don't own ANY Legos (edit- now we own a few). We're not going to buy any for the trip, either. We are also not heading to Legoland, although I think we'd like to go someday. 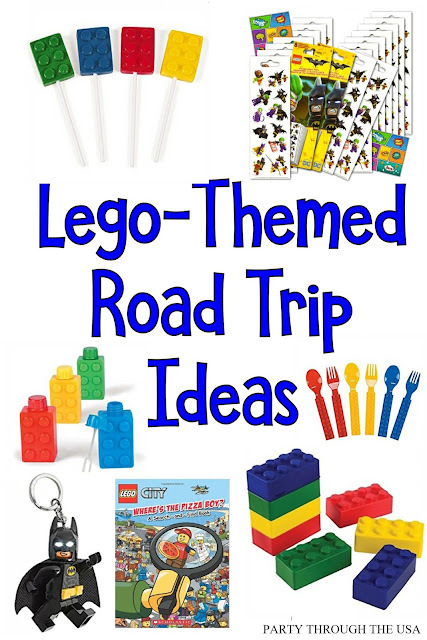 We're putting together a kid-friendly, family-oriented Lego road trip with all the primary colored things we can find. We're also throwing in a bit of official Lego franchises like Batman, Star Wars, and Friends. Everything is going to be AWESOME!!! Party Supplies- Since we're probably already going to be bringing some paper plates for random pizza night or food preparation, I should just pack Lego Batman themed plates instead! Paper cups are perfect for snacks or special treats. Brick Silverware- These colorful plastic utensils are so cute! Rumor is that you can click Lego bricks onto them. Lunch and play time! Mini Figurine Water Bottle- Summer road trips require a lot of water so your passengers don't get dehydrated. This mini-fig bottle keeps that theme and keeps that water available to your kids. Brick Lunchbox- If you plan on packing your lunches for the trip, you might as well pack them in a themed lunch box. Matching bento box containers are also available to help you make a completely brick-themed lunch. Stress Blocks- These foam blocks are great for sensory-seekers or people who like to keep their hands busy when they travel. Of course, you could buy any old stress ball, but why would you do that when you can have a Lego-themed one! Stickers- There are many types of Lego stickers and replaceable scene books available to match almost any theme you like. Use them to decorate surprise bags, plain snack containers, or to entertain the kids. Find the Droids Book- Skimmer loves Lego Star Wars! I think he'll really enjoy looking for R2D2 and C3PO in this book. For Lego City fans, you can also pick up the Pizza Man search-and-find book. Bubbles- I like to carry random, fun activities for rest stops. Bubbles are small and awesome for encouraging some running and playing. Just be sure to put them in a plastic bag in the car in case they leak. Lego Catalog- Before your road trip, request an official Lego catalog to be mailed to your house. Your kids can spend their travel time circling their favorites and dreaming about all the Lego sets they want. 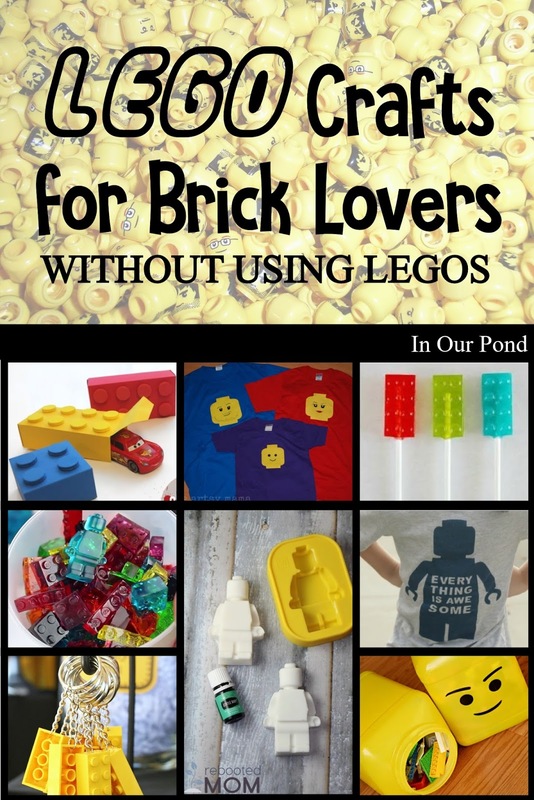 Brick Lollipops- These adorable lollipops would be a fun treat any time during the trip. Lego Man Key Chains- My kids are so excited to get these mini-figs on the trip. They each have a list of about 2-3 characters that they want. Some of them have flashlights on their feet and some are plain. Block Candy- The kids are also looking forward to playing with and eating this block candy. 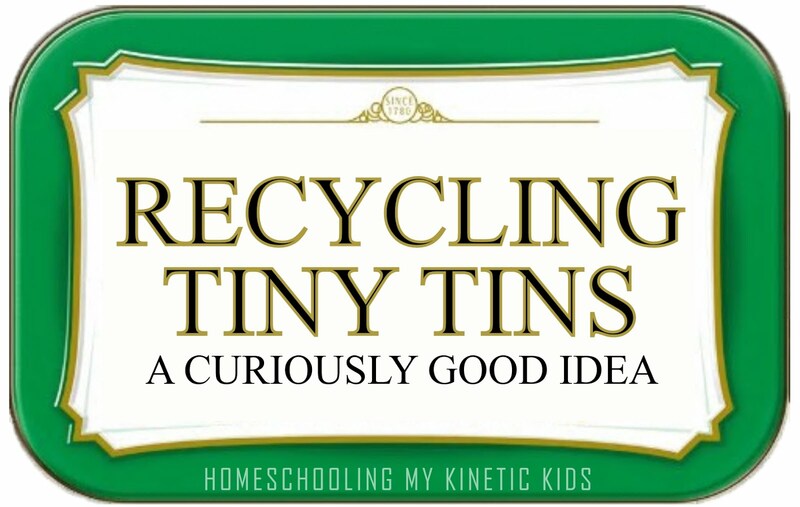 I'm planning on giving them a certain amount in an altoid tin. Silicon Molds- There are many ways to use these mold from edible to the inedible. I'm excited to try making these gummy candies. 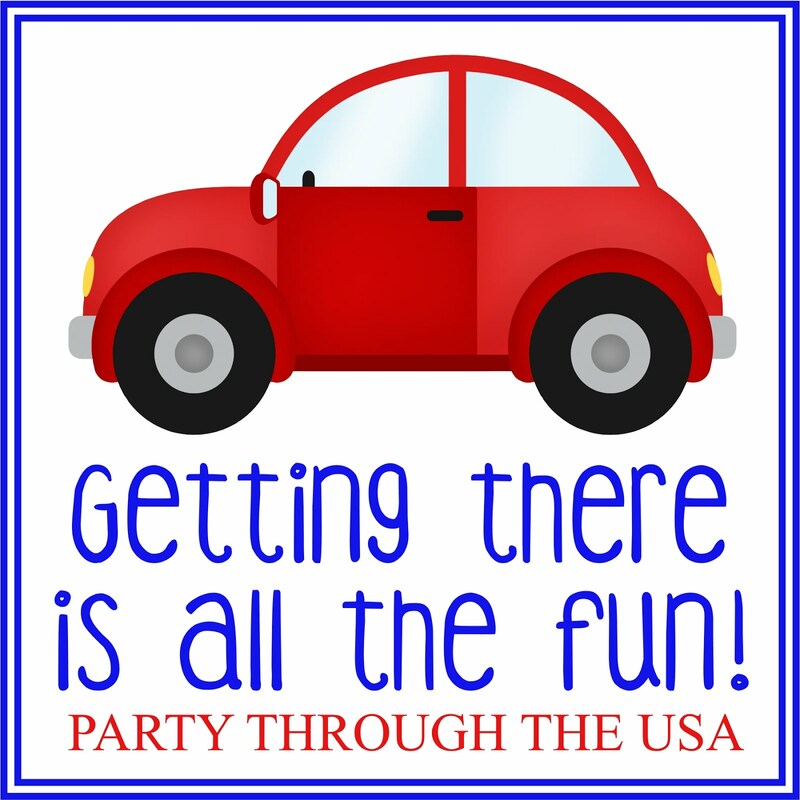 One of the best parts about making a themed road trip is getting to craft and DIY lots of fun toys, costumes, activities, and food for the party. Here are a few ideas. Two more months until our trip! Let the Lego fun keep flowing!